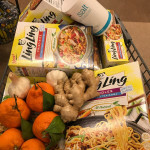 I love cooking, but sometimes I wish my favorite recipes took about half the time to prepare! 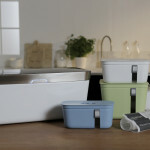 If you are looking for products that can help speed up prep time in the kitchen while also helping you be energy efficient, Turbo Pot may be the answer for you! 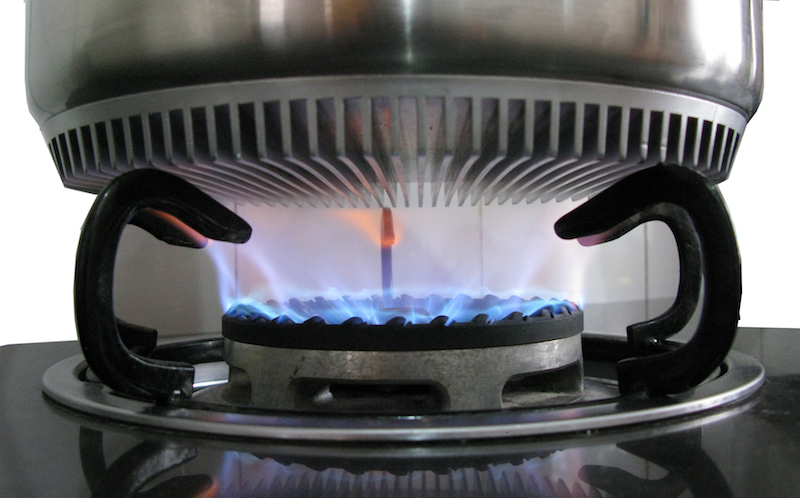 Turbo Pot is the fastest, most energy-efficient cookware line available for gas ranges. 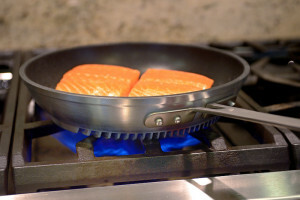 Turbo Pot cookware heats up to 50 percent faster than standard cookware — thanks to a revolutionary technology that incorporates highly conductive heat exchanger fins at the base of the cookware. Not only does Turbo Pot speed up our cooking, but it also helps improve our indoor air quality because we don’t have to spend as much time over the gas stove. The heat gets right to our food, allowing for more uniform cooking and less wasted gas and energy. We tested Turbo Pot to boil some vegetables side by side in water. 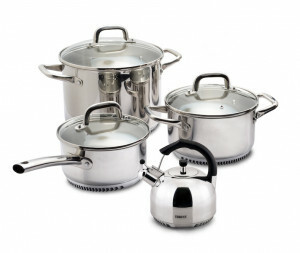 Remarkably, Turbo Pot boiled minutes faster than the standard cookware we compared it to! 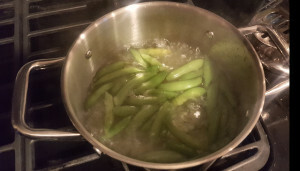 The sugar snap peas I boiled in the Turbo Pot casserole pan were plump, fresh and had a perfect texture – they weren’t too soggy or overcooked, as can often happen when I am using other cookware. Turbo Pot also has the same desirable features associated with top-tier cookware lines, including mirror-polished finishes, keep-cool handles, heavy-duty construction and well-made riveting. The products are truly eye-catching – I love the sleek design of the tea kettle!